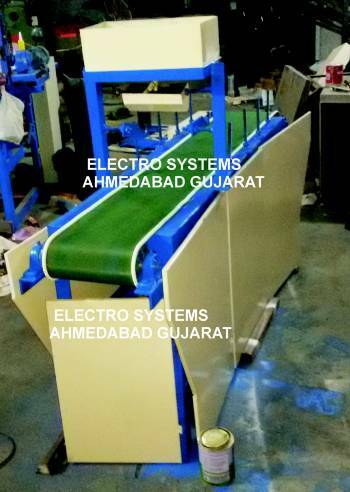 ELECTRO SYSTEMS are the manufacturer of newspaper pencil making machine based in ahmedabad gujarat india. 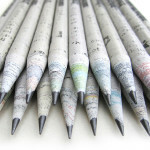 the compact world class paper pencil making machine. for industrial & home use in small space & investment. our vision is to make the best use of recycle paper,best use of man power,best of money can buy,change the world with easy technic.